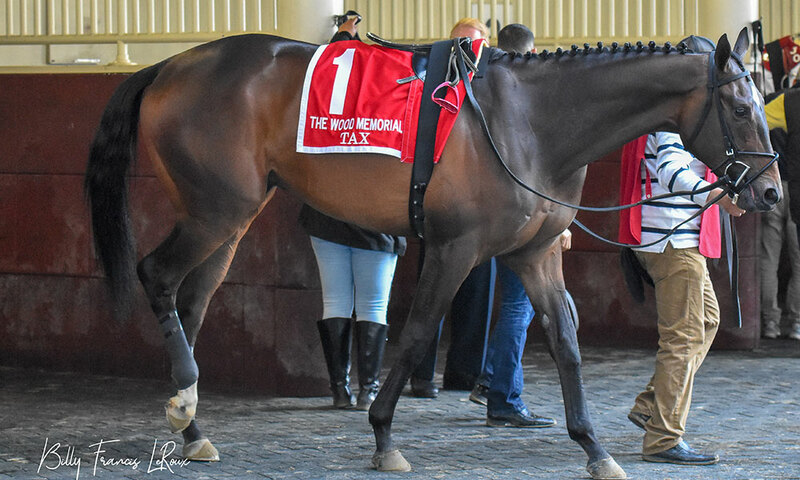 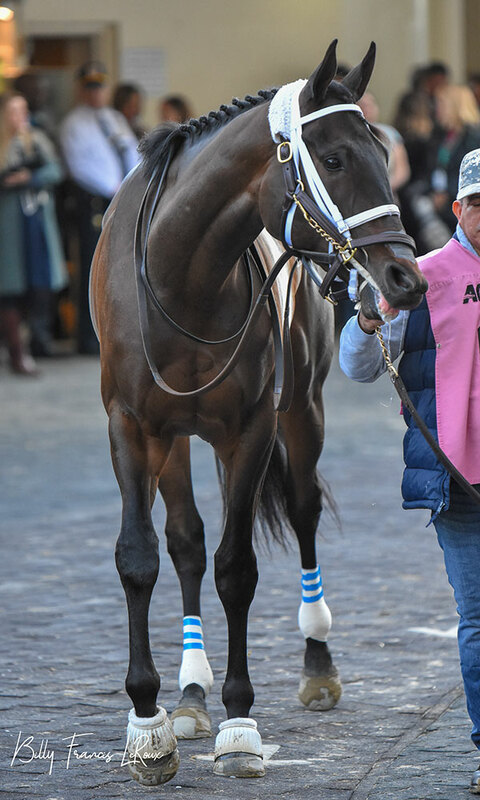 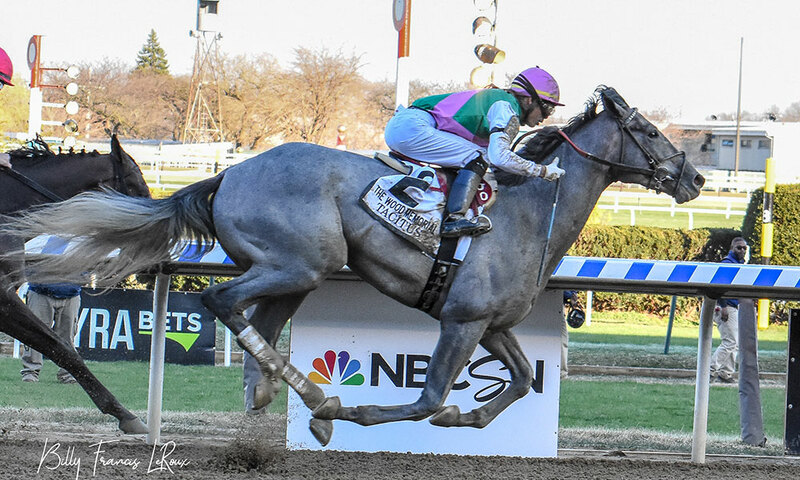 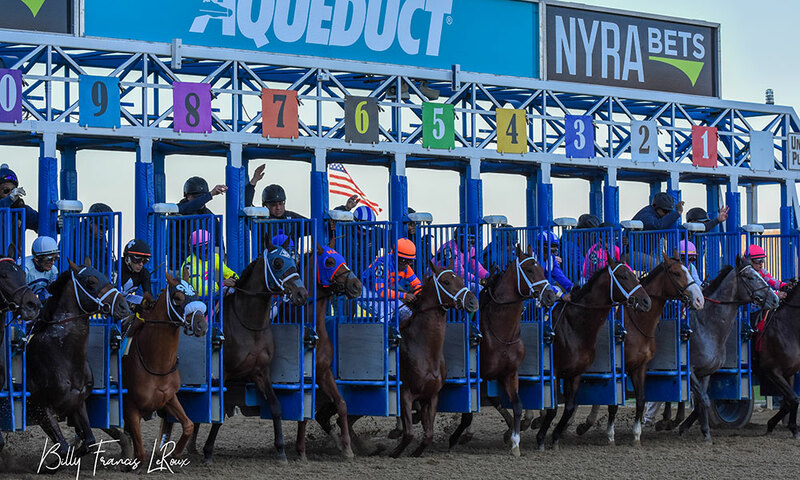 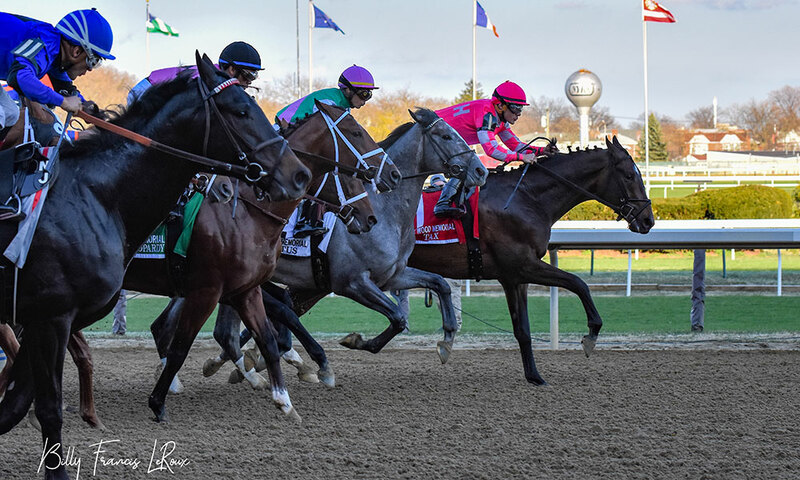 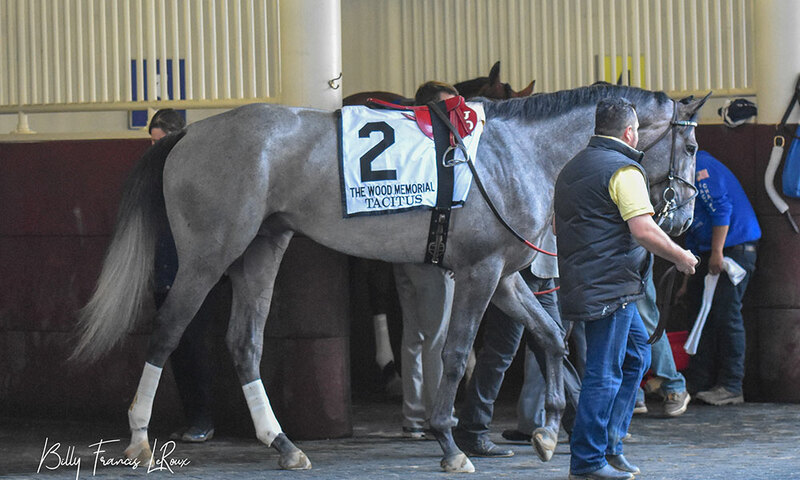 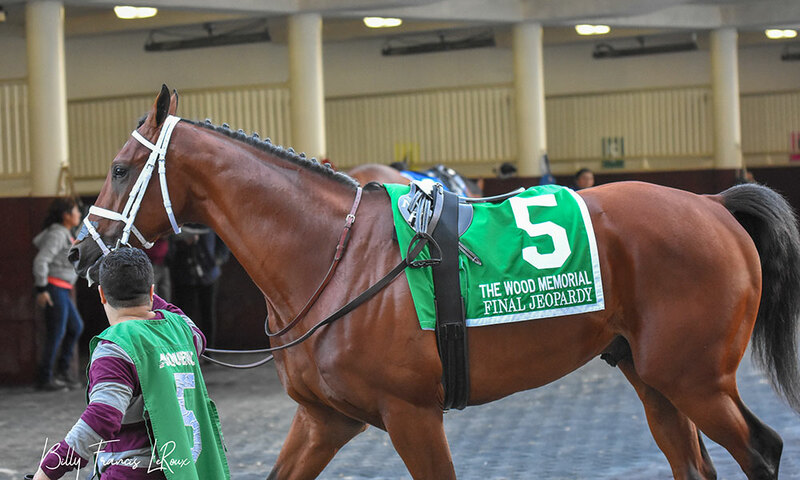 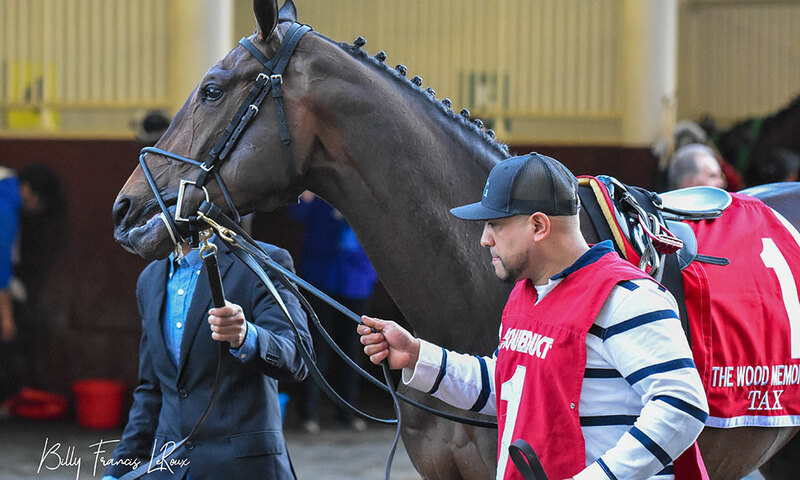 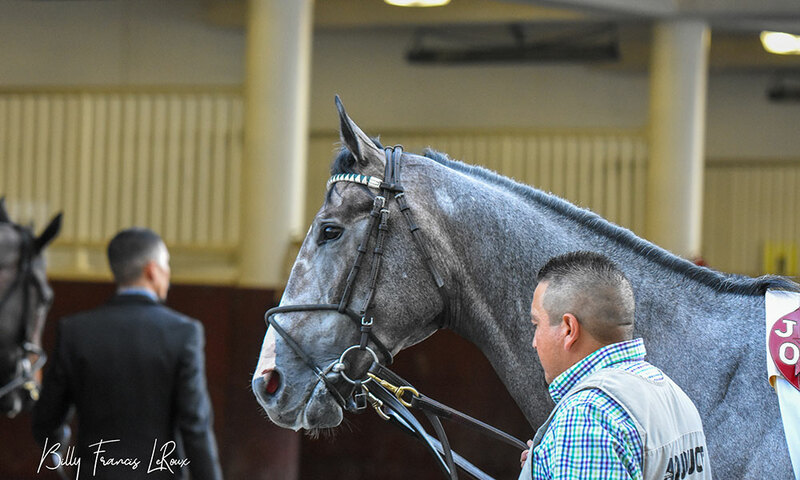 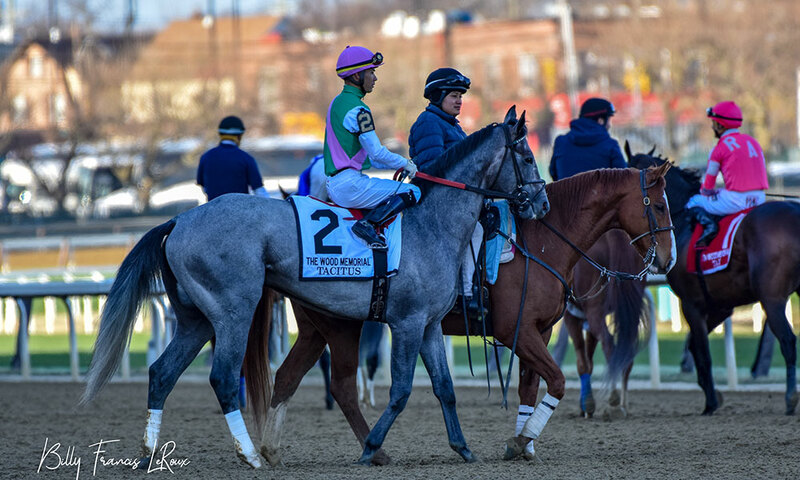 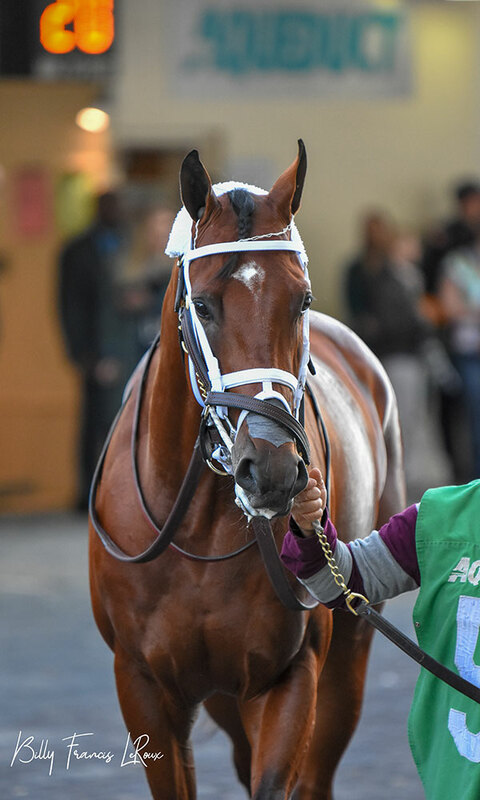 This past weekend saw the running of the Grade 2, $750,000 Wood Memorial at Aqueduct Racetrack, one of the New York circuit’s Kentucky Derby prep races. 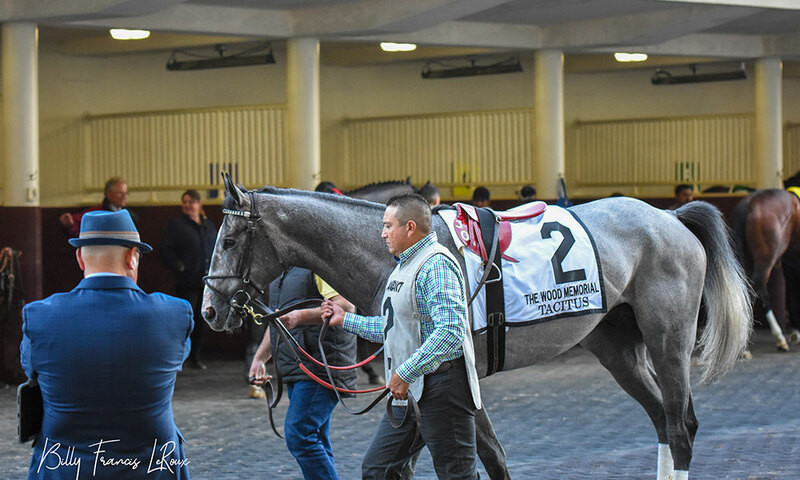 The winner, Tacitus, with José Ortiz aboard, was following up a Tampa Bay Derby win in his three-year-old debut, and for the win, took home 100 Derby qualifying points. 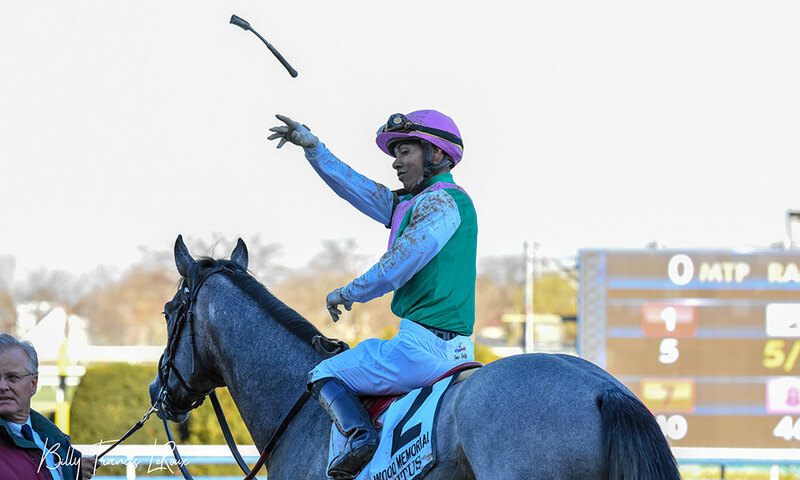 As the Daily Racing Form‘s Jay Privman notes, Tacitus’ trip earned him a career-high Beyer figure. 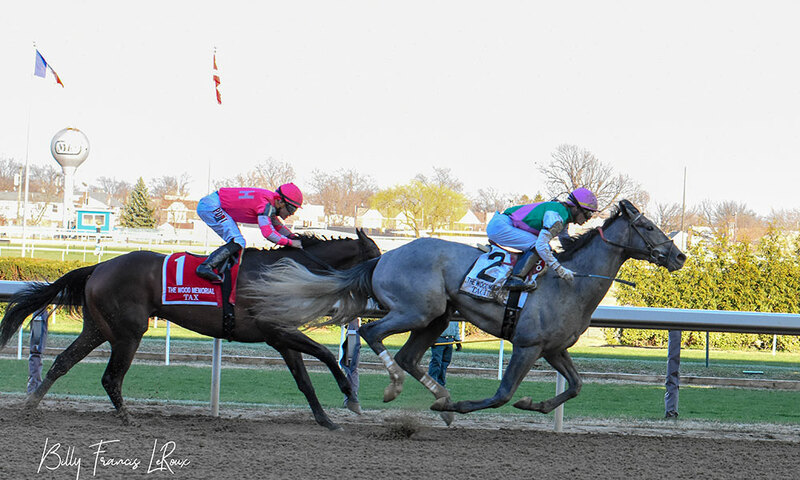 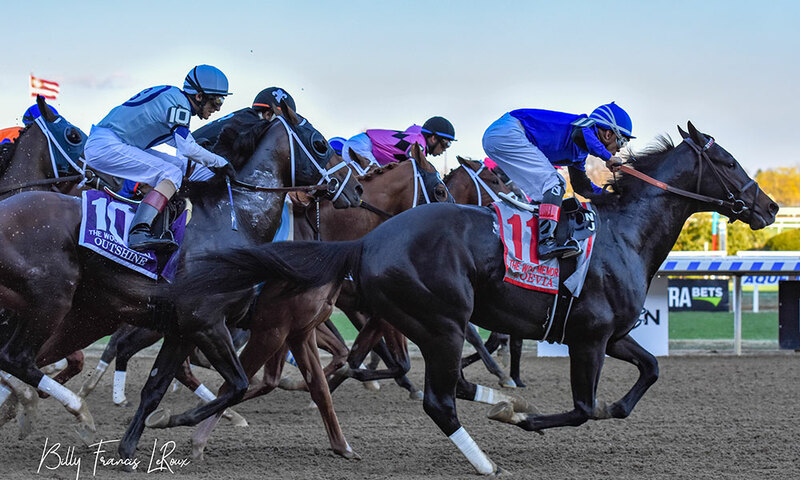 “This was a roughly run race, and he was not immune to the trouble, but he prevailed to put himself squarely in the Derby picture,” says Privman. 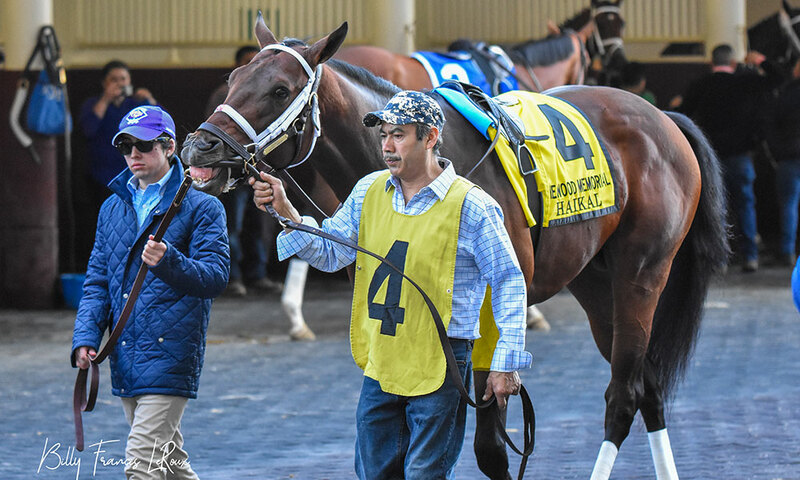 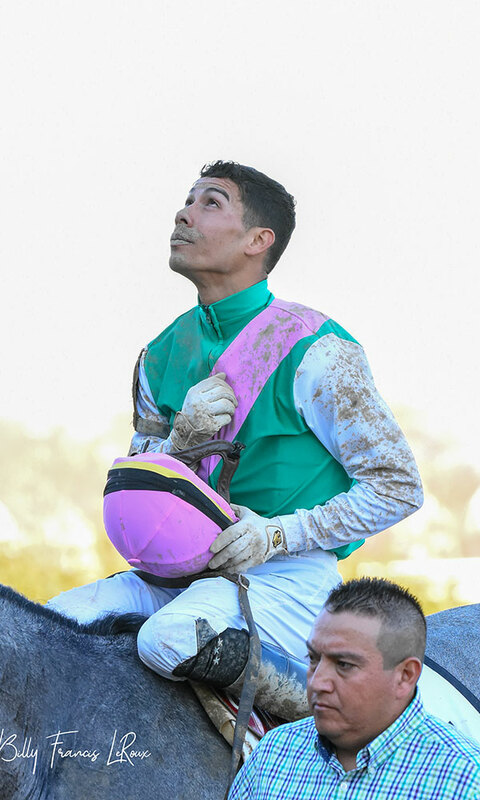 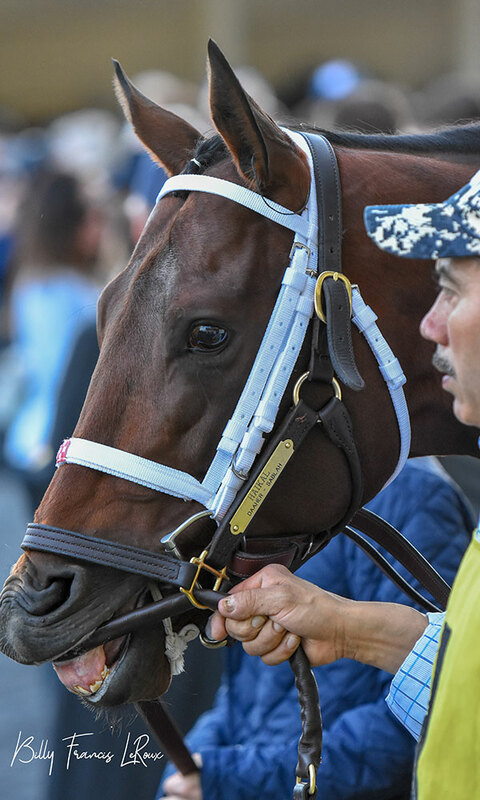 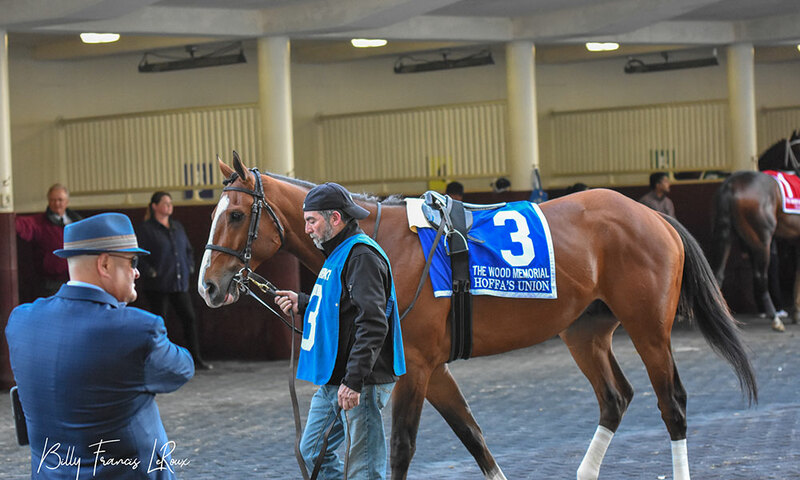 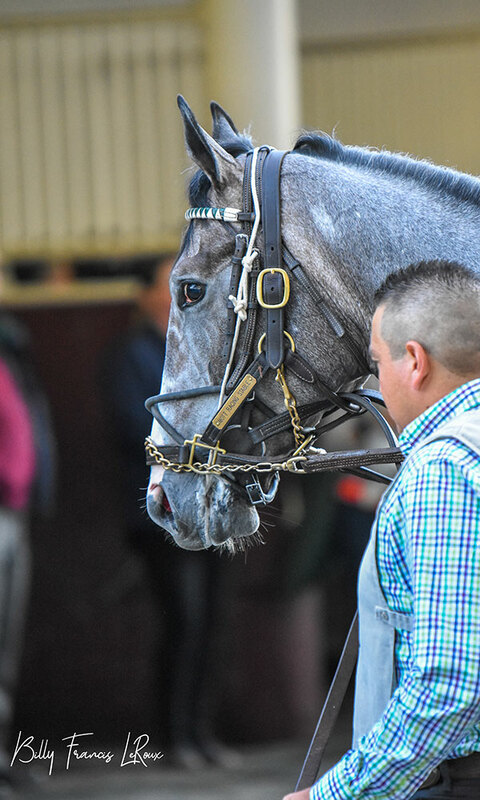 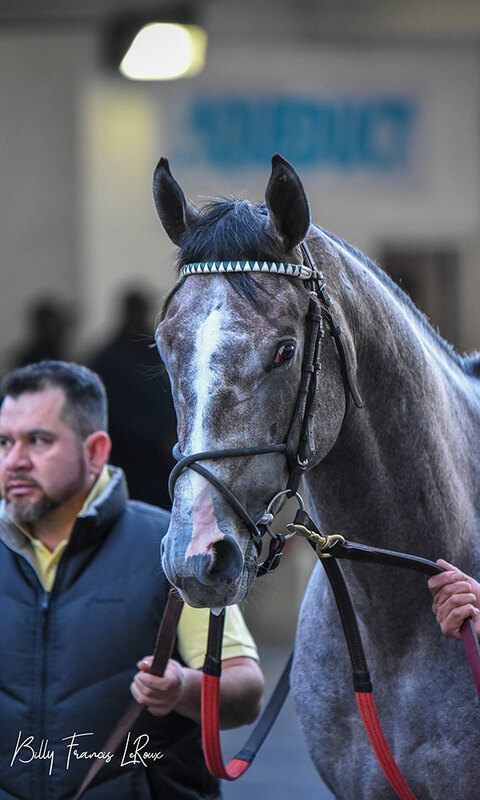 As with all of the previous Derby prep races at Aqueduct, saratoga living has had our Contributing Photographer Billy Francis LeRoux onsite, snapping photos of the race—and everything else going on in the area. 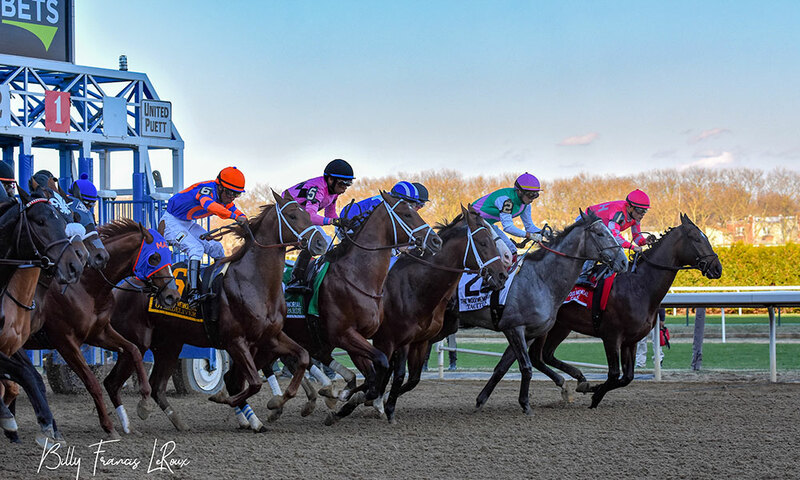 Take a look at his photos, shot exclusively for saratogaliving.com, above.